Fitness World is the largest chain of gyms in Denmark and with more than 350.000 users the Fitness World app is without a doubt one of the most popular Danish apps. Every day the app is the primary way for the Fitness World users to book classes and a vital part of their training routine. 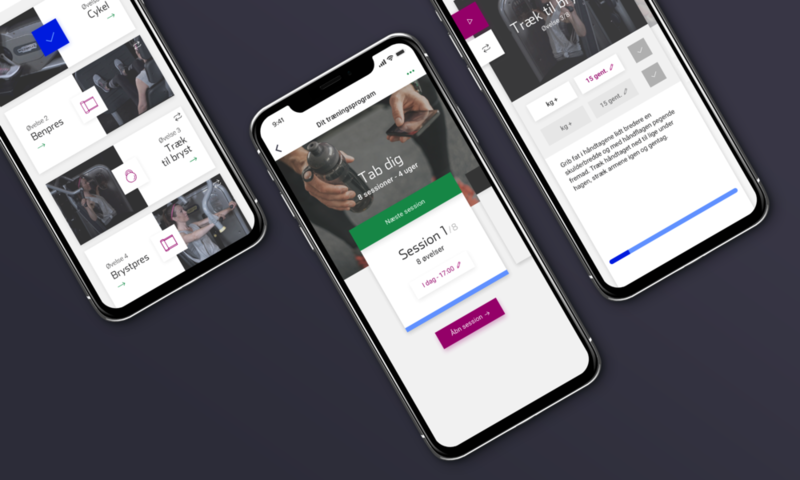 Ever since Fitness World decided to make an app to enable their users to get more out of their workout we have been working in close collaboration with them. With every iteration of the app we have added new features that helps the users to get more out of their time at the gym. The app lets the users book and unbook classes, connect with their fitness buddies and makes it fun to track their progress as they unlock new badges in the process. On top of that the app helps them track their development and health by measuring vital data such as BMI, muscle mass and weight. In short it is the perfect workout companion.